Nafessa Williams (born December 4, 1989) is an American actress. 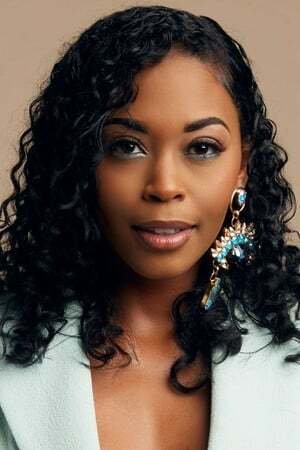 She is most known for her 2011 role as Nicole Gordon in the Meek Mill film Streets, her 2011 role as Deanna Forbes on the ABC soap opera One Life to Live, and her 2016 role as Dr. Charlotte Piel on the CBS drama Code Black. Since 2018, she plays Anissa Pierce in The CW's Black Lightning. Description above from the Wikipedia article Nafessa Williams licensed under CC-BY-SA, full list of contributors on Wikipedia.